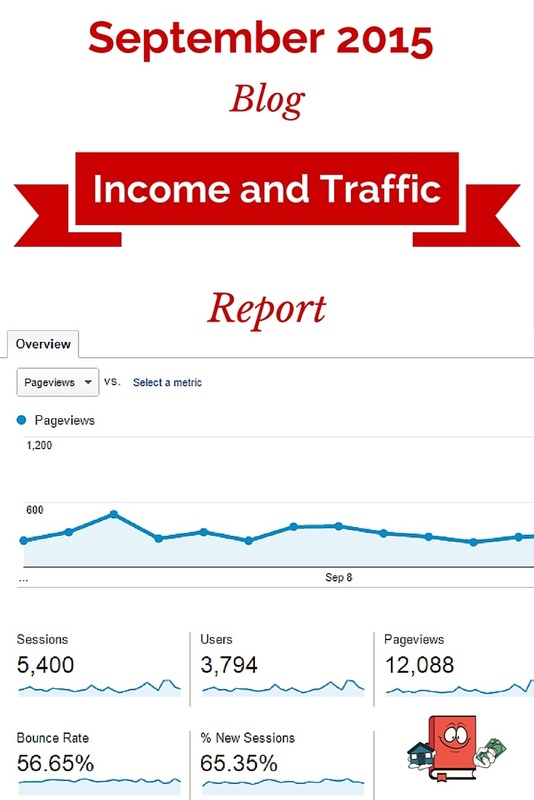 Welcome to my 4th edition of my monthly blog income report. Each Month I will prepare a report in which I will publish all my blog statistics and income that have been generated from Cash Flow Diaries. If you would like to see all or previous income reports of mine, you can do so here. September was officially my 4th full month of blogging. I am still new to the blogging scene so don’t expect great numbers but I must say I am very happy with how the blog has done so far and I am very proud of where it’s at today in these first months. My page views this month were not as good as last month because I didn’t have a post go viral but I actually ended up making more money which is awesome! Regardless what the numbers are, my ultimate goal is to retire early and the main purpose of this blog is to help motivate me and others generate enough passive income to retire early. Any income made from this blog is just icing on the cake. Cash Flow Diaries was born on May 22nd, 2015, that is day I bought the domain name. The remaining month of May I spent creating the first posts and making the blog ready for showing the world. June 2015 was the first full month which I was very pleased with. Okay so September was really cool for the blog because I launched “Turnkey Interviews” and I have been receiving very positive feedback on it. The only problem is finding other people to interview that are buying Turnkey Rentals. It’s not as easy as you might think to find them and to have them answer a bunch of questions. I am very grateful for the people who have participated though and am hoping I can find more in the future. I mentioned in last month’s report that I was in the early stages of buying a new rental property, well I am now about 75% complete with the purchasing stages. So far everything has been going as planned and if all continues to go well, I should be closing on this new rental property in a few weeks. I cant wait to add this to my portfolio and tell you all about it. This new turnkey property will be in the great city of Kansas City. This will be my first property in Missouri so it’s exciting for me to diversify into new markets. It will be an immediate cash flow increase and it’s one step closer to financial freedom! Now let’s get to the meat and bones because I know that is what you really want to see. As of this month I am happy to report that Cash Flow Diaries has officially made more money then my total expenses and startup costs since day 1. We are running free and clear for the next 2.7 years. September 7th was officially the day I crossed this threshold. So for all you new bloggers out there, if you are wondering how long it takes for a blog to recoup all its startup costs for a 3 year plan. It took me 3 and half months (108 days) to earn enough money to cover it all. Initially I had thought it was going to take me a whole year to do this but the blog has really taken off in my opinion and I am definitely making more money from the blog then I ever thought, especially this early in the game. It has not been easy at all so don’t think it is but if you want to see how I created Cash Flow Diaries, you can check out my step by step guide I created. These are the finalized earnings from September 1st to September 30th. In 4 months of blogging, I have now made a grand total of $151.43 from AdSense. I am very pleased with this number and as far as I can tell, it looks I will be averaging around $30 a month if I don’t increase my traffic. I am actually okay with the traffic I get as you will see below. It is very difficult for me to generate more because my blog is a super weird niche that most people don’t know about it or are scared to try what I am doing. You know with the whole out of state investing in rental properties thing? That is not for everyone but it’s working for me and that is pretty much what the majority of this blog is about. Last month I made a whopping $13 in amazon sales. This month a big fat goose egg, zip, zero, zilch, nada you get where I am going with right? Ha! I’m okay with it, my feelings aren’t hurt Amazon! You may have won the battle for September but let’s see who comes out on top in October!? Ladies and Gentlemen I have made my first FlexOffers affiliate income! Whoohooo!! (Jumping up and down!) And this one was a nice fat pay out too. It was $100 for just one qualified sign up on one of my Personal Capital links. It would be awesome if I could get this at least once a month. Holy cow folks I got two Blue Host affiliate sign ups for September and at $65 a pop that is some decent side income right there. Last month I had my first ever recorded blue host income and I was so happy about it. I would be ecstatic if I could maintain at least 2 sign ups per month on this one. Shoot I would be happy with just one! I know Pat Flynn makes over 40k per month on his blue host sign ups. He is crushing it! You can see his income on my Ultimate List of Blogger Incomes and of course he is ranked #1. So I made a total of $264.00 from blogging in September. That is $119 more than last month and my yearly earnings to date are a grand total of $529. Who would have ever thought. $529 dollars in four months of blogging. Awesome!! That’s right folks. Zero expenses for September. I am no longer buying anything more for the blog because I don’t think I need it. We’ll see down the road but I am not planning on paying for advertising or anything else unless I decide to have something that I can actually sell on this blog. Which may happen. I just need to figure out what and how. 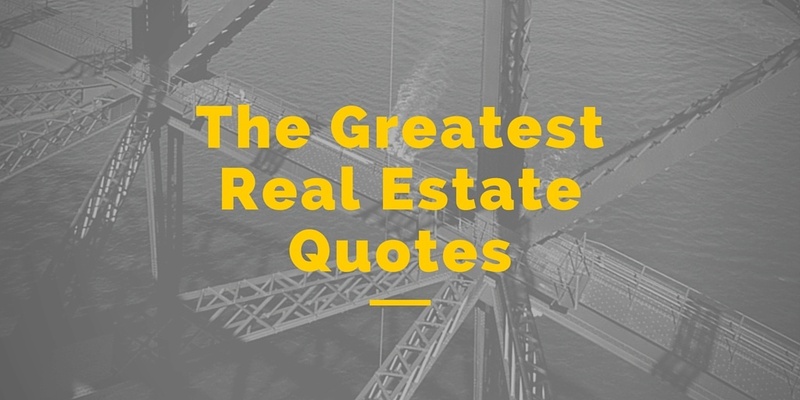 I love blogging and it would be a dream if I could quit my job someday and just blog and invest in real estate. Of course that is a dream and if it does happen, it will be because of the passive income I make from real estate, not this blog. 12k page views! All by myself, no posts going viral, just hard work, writing good quality posts and spending time to promote my blog posts. I had a few guest posts too which helped a little bit. I would be totally happy with just maintaining around 10k page views per month. I have no idea what will happen but what I do know is I am just going to keep doing what I am doing and hope for the best. As you can see in the screenshot above, I had a couple 1,000 page view days which was really exciting. My bounce rate went back to normal this month and I am good with anywhere in the 50% range or lower of course. Last month I had a high 74% but that was because of that viral post I had. I got 80 new subscribers in September and I am amazed I did that. Last month I had 74 and I thought it was because of that viral post but I was able to pull of more subscribers this month with less page views and no viral post. That is a huge accomplishment for me and if I can maintain this kind of subscriber count per month then I would jump for joy! In all honesty, I think my articles are very helpful and I only send out newsletters on new posts. So twice a week maximum. If you haven’t yet subscribed, please do. I would love you forever. 😉 You can do so just by typing in your email in this little box right here. Nice and easy. I promise you won’t get annoyed by my posts. 178 new followers in September. I am quite pleased with this number. I told myself I was going to spend more time on twitter this past month to gain more followers but I never really did. The 178 new followers just happened on its own and I am quite pleased with that number. Hopefully by next month I will cross 1k followers which would be really cool. I got 271 new friends in September. It is a lot less than I got in previous months but that is because I didn’t spend a lot of time or effort to build this. I maybe spend 5 or 10 minutes max on Facebook now. September was just a really busy month for so maybe that will change this coming month. We’ll see. I get very little traffic from Pinterest so I do not really spend any more time on this especially to try to gather followers. I will one day figure out how to get some awesome pinterest traffic though so I will obviously keep tracking this and growing organically. I read a lot of these blog reports and see there are bloggers who get the majority of the their traffic from pinterest which is exciting to see the possibilities. 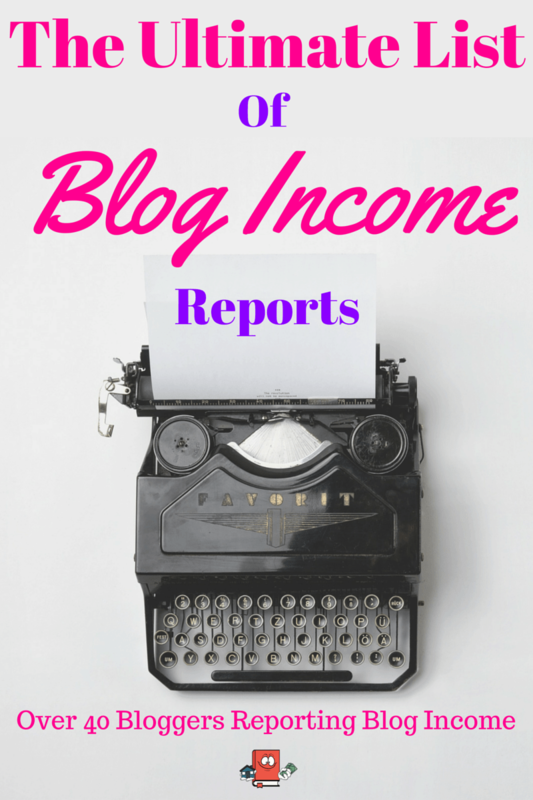 The Ultimate List of Monthly Blogger Income Reports where you can view actual monthly incomes from over 40 different bloggers. Nicely done Alexander. Stats and side income on the increase. A good month for sure. My income has gone up every single month from the beginning and I only hope that trend continues but I imagine at some point it will taper off. We’ll see! Nice work Alexander. This is the side of my blog I am least pleased with. I have much to learn. I’m glad you were able to network at FinCon. I missed this event, but look forward to meeting up with you next year. I made sure that I spent a lot of time reading and figuring out SEO and monetization from the beginning and so far it seems to be working out good for me. Continuing to find time and ideas for great posts is the hard part! So you are going to Fin Con next year? Awesome! We definitely have to meet up. Hi Michael! Thanks so much! I really like the progress I have made and am hoping it only continues on an upward trend. Cant wait to see you at FinCon next year too! Lets stay in touch! Good job, I am quite impressed with your numbers with only 4 months! Well done! What kind of services or bans your promote with Flex Offers? I can’t really open the link you put. Can you explain a little bit more how does it work? Thank you in advance. Thank you so much, I appreciate the kind words. What link do you speak of that you cant open? The Personal Capital one? I just tested it and it works fine. That personal capital one is the affiliate I use through flexoffers. You just have to sign up for flexoffers, then request to use Personal Capital as an affiliate. Wow, great job! 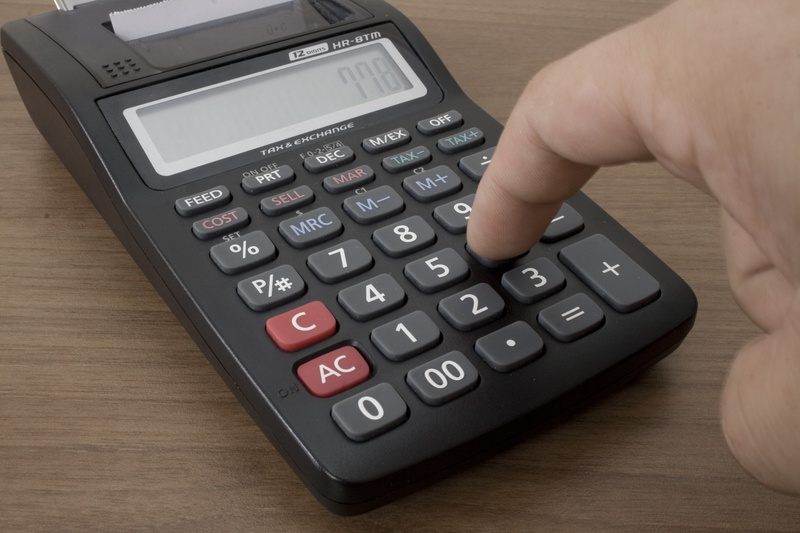 I think one of the biggest myths out there is you need 100,000+ page views to make income. Affiliate income is amazing and something bloggers can achieve at any level. I can’t wait to see your report for next month. These are always so encouraging to read! Thanks so much Kristen. I used to think 100k page views was needed as well but clearly its not. Anything can be done with affiliate marketing and the right kind of traffic. Although I would love to be getting 100k page views a month and cant even imagine how much money I would be making if I had that amount. Hi there from Germany, first of all congratulations – your blog is a good read! I am also on a journey to passive income, your turnkey investments are a super start. Bad luck that personal capital only seems to be available in the U.S.
Hi Robert! Germany is awesome. Ive been to Munich and Frankfurt and enjoyed it there. I appreciate the remarks on the blog. Thank you so much! I cant believe Personal Capital doesnt do outside the US. That is lame! Great work and happy to see you’re making income. Every dollar counts, I’ll be at FinCon this year and would love to meet up. All the best this year! Hi John!! Thanks a bunch! Every penny counts for me ;)!! Super cool yo are going to FinCon, ill be sure to reach out so we can meet up. Would be great to meet up!